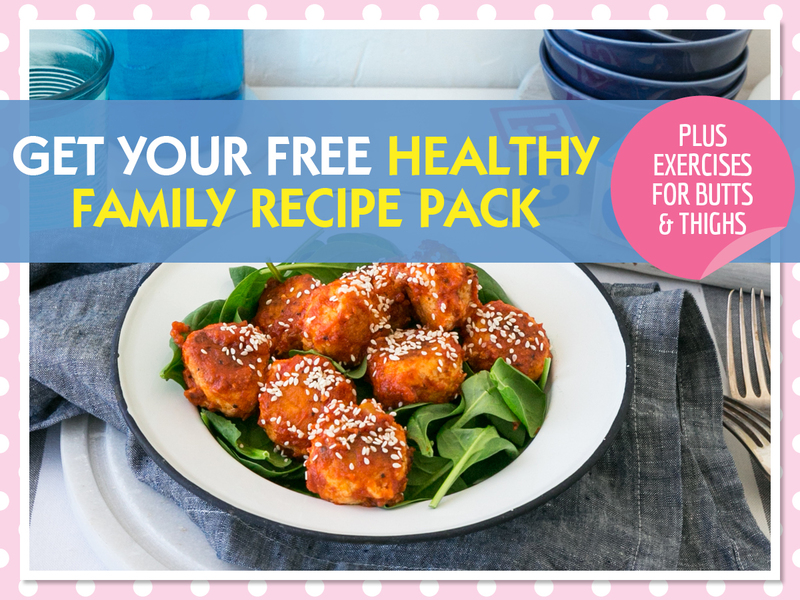 Get your FREE Family Friendly Recipe & Exercise Pack! We’ve hand picked a delicious range of recipes from the 28 Day Weight Loss Challenge. All are jam packed with wholesome ingredients and sure to please your crowd! Plus, you’ll also receive an awesome at home exercise guide with a focus on toning bums, hips and thighs .